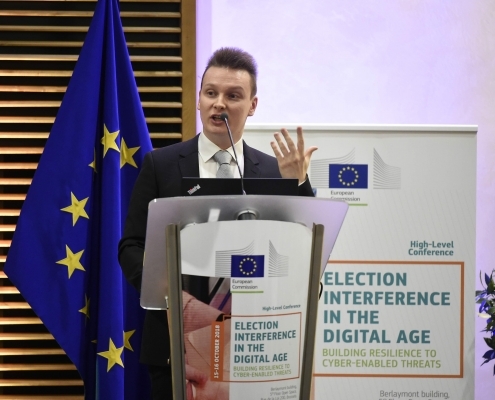 Just got back home from the wonderful conference on Election Interference in the Digital Age: Building Resilience to Cyber-Enabled Threats at the European Political Strategy Centre.#EUProtects The objective of my talk was to inform key political decision makers so they can make better decisions for us. 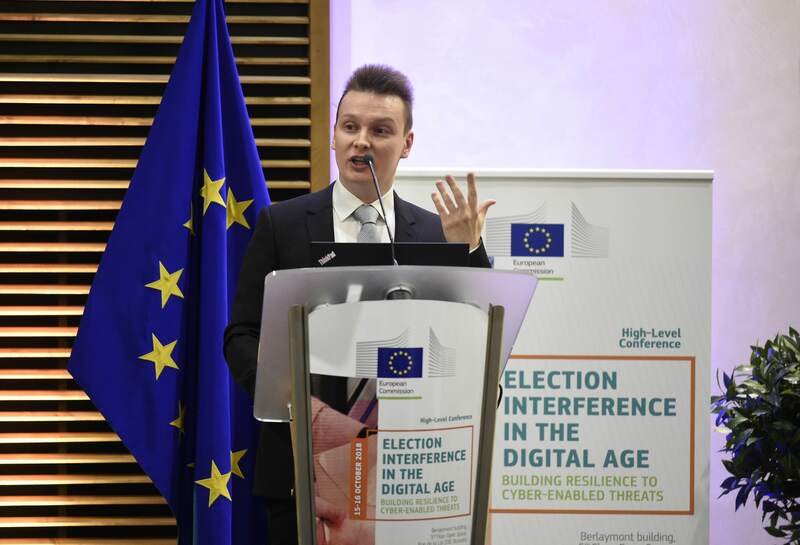 I was delighted to see how many brilliant people are working on safeguarding our elections. Our decision makers are listening. Huge thanks to the organizers for the invitation and the amazing organization! If nothing else, you can read my short think piece here (p. 22) and witness my well-rehearsed (but not too stellar) tie folding skills below.